which is anticipated to start next month and be completed by the end of the year. The move will give Evernote agility when it comes to network changes and data needs going forward, something that they say will go from days to complete to seconds. It will also likely save the company millions in hardware and software needs going forward. With them not having to maintain their own servers and equipment, it will certainly improve their operation costs. While they are in the migration, both companies are committed to keeping your notes and clippings in the service safe and secure. 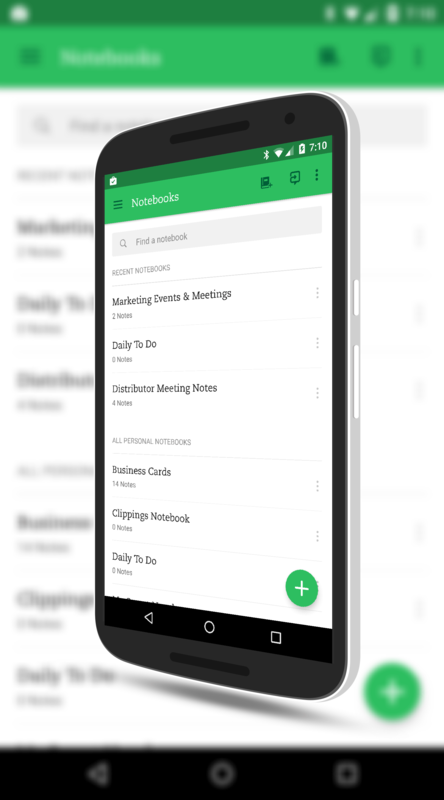 Your notes are not owned by Evernote, or by Google. They are yours and yours alone. You can read the full announcement here to get all the details.